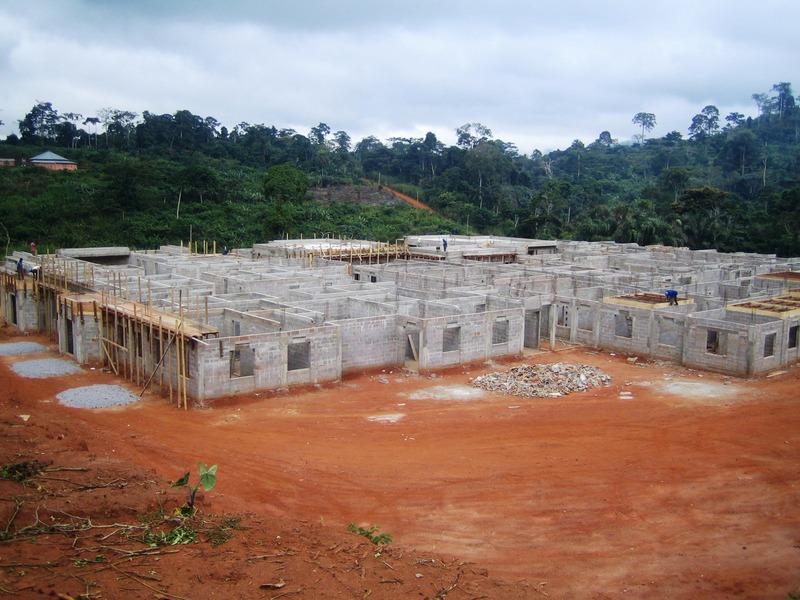 Yaounde: significant progress is being made in the construction of the Magrabi ICO Cameroon Eye Institute, as evidenced by photographs taken on site today. 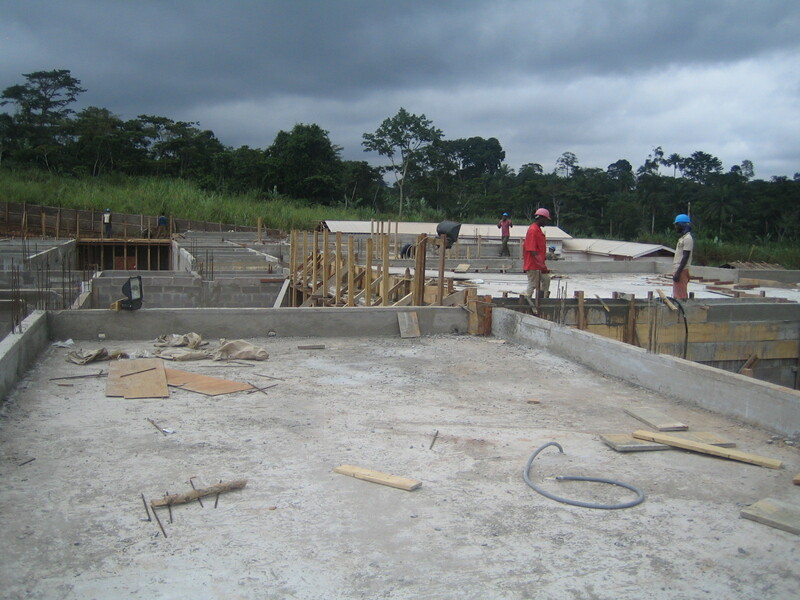 The walls are up, now the building is taking shape with construction of the roof. This entry was posted in Cameroon, Cameroon Eye Institute, Cameroun, Centre International de la Vue, Eye Clinic, Yaounde. Bookmark the permalink.